- Hi in this Tutorials i will Show You How To add an Animated Description panel to images that slides open when the mouse rolls over the image using CSS3 transitions. By wrapping the image inside a relatively positioned container alongside a newly injected description DIV to house the description itself, we can slide the later into view using CSS3's transform:translate() property. All four sliding directions are shown below (up, down, right, or left). The onset of the sliding animation is delayed by 0.5 seconds each time using the transition-delay property, so it occurs after that of the CSS3 shadow being added to the image to create the effect of a raised image. 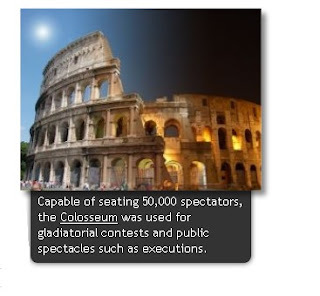 The result is a cool image with a sliding description panel that uses nothing more than HTML/ CSS to create the effect.